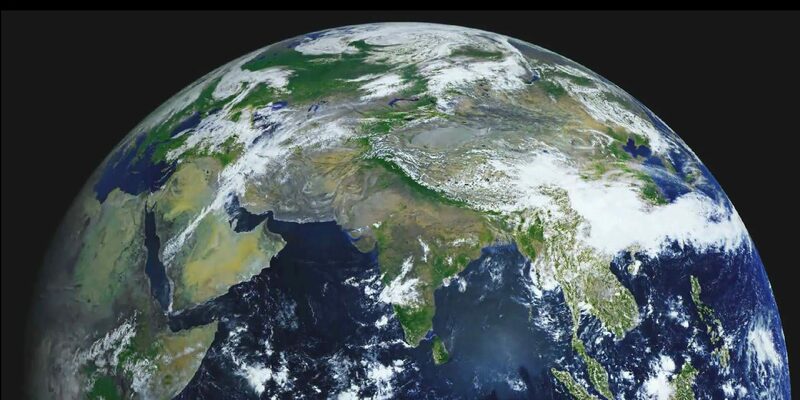 Today is the 46th Earth Day. Though from the perspective of the earth, it’s probably closer to its 1.6 trillionth day. Nonetheless, Earth Day is supposed to be an occasion to demonstrate your support for environmental protection. You can show your support in very simple ways like using less energy or finally recycling those dead batteries that have been piling up in your junk drawer, or you can try to pick up some new habits and initiate yourself to new and greener technologies. This post is to highlight a few products that can help you do just that or contribute to causes that will help the environment while giving you a few perks in return. If you are a homeowner, you should definitely look into going solar. It’s not only good for the environment, but it can often be economical depending on your current utility costs, local incentives and net metering rules. There’s also something special about producing your own power. Google’s Project Sunroof can help you determine if your house has potential for a rooftop solar installation. If you are not a homeowner, you can still initiate yourself to solar and get that special feeling of producing your own energy (with the help of the sun of course). While its primary use is to power recreational vehicles, Renogy’s 100 watts Solar Starter Kit $196.99 is a great option for any DIY solar project. You can add up to 3 more solar panels ($139,08 each) to the kit for a total of a 400W system. With a solar battery and an inverter, you can get a complete small off-grid system for less than $400. You can also get started with solar with something even easier. Anker has a 21W 2-Port USB solar charger for $55.99 (reg $99.99). It’s perfect to charge your electronic devices with sunlight. Or even for small-scale energy production. It can be added to the solar starter kit above or a standalone system. Since we mostly cover Tesla on this site, of course there would be a little something from our favorite automaker. 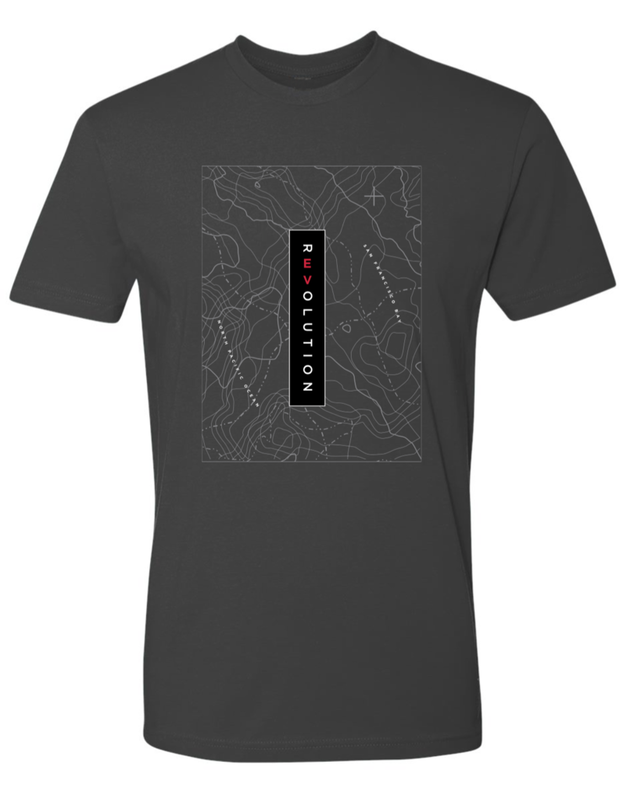 In honor of Earth Day, Tesla is selling a new limited edition REVOLUTION t-shirt with all proceeds going toward planting trees in “areas of the world most in need of reforestation”. The T-shirt is $24 US. Tesla Gear’s shipping costs can be pricey for international shipping, but you can always use a service like shipllama to save a few bucks.